Maeve Brennan discusses Listening in the Dark, commissioned as part of Jerwood/FVU Awards 2018: Unintended Consequences, with Peter Taylor. The School House, Jerwood Space’s onsite café and restaurant, and the Jerwood/FVU Awards 2018: Unintended Consequences exhibition, will both be open before the event (5-7pm). This is an opportunity to see Maeve Brennan and Imran Perretta’s new moving-image works and to use the café facilities before the event starts at 7pm. Peter Taylor is the Director of Berwick Film & Media Arts Festival. Previously based in Rotterdam, he was a programmer at International Film Festival Rotterdam between 2006-2016, and curated over 300 film programmes and performances at WORM, the city’s self-styled Institute for Avant Garde-istic Recreation. 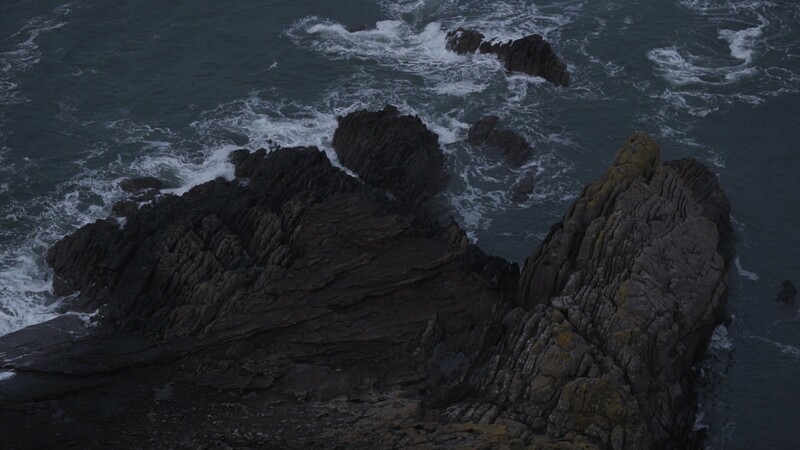 Additional recent activities include: a research-based residency at AIR Berlin Alexanderplatz, a guest programme for the inaugural PLASTIK, Ireland’s festival of artists’ moving image (2015); and Opacities, a series of screenings and discursive workshops curated with Kathryn Elkin for Collective, Edinburgh (2016). In October 2017 he presented The Elastic Now a film programme curated with Philip Widmann and Ulrich Ziemons at Arsenal – Institut für Film und Videokunst, Berlin.